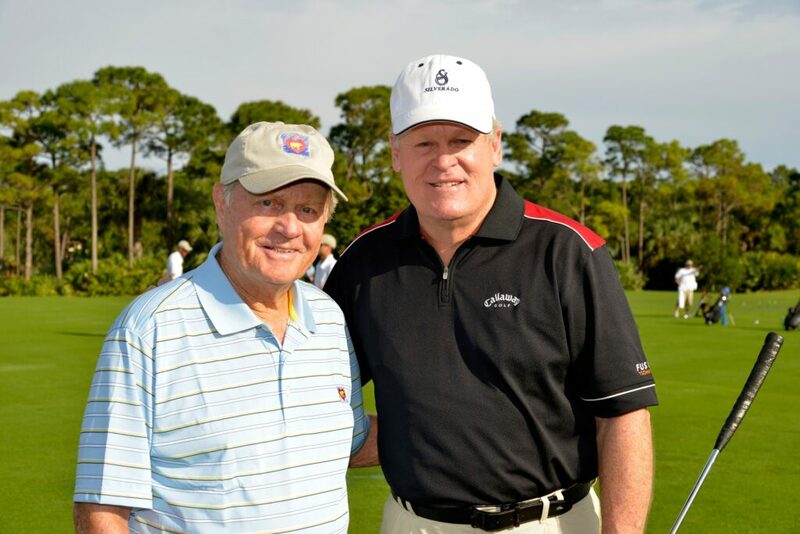 Sports legend Jack Nicklaus will soon return to Utah. The star golfer, course designer, and philanthropist will be in town as a special guest at the third annual Governor’s State of Sport Awards dinner, which is scheduled April 22 at 7 p.m. at EnergySolutions Arena. Nicklaus will be joined by Utah pro golf stars Johnny Miller and Billy Casper on stage for a question-and-answer session to entertain those in attendance at the awards dinner. Miller and Casper will receive the Governor’s State of Sport Lifetime Achievement Award for their contributions to golf and sports in Utah. Miller was one of the top players in the world in the mid-1970s and the first to shoot a 63 in a major championship. He won 25 PGA Tour events, including two majors. He is currently the lead golf analyst for NBC Sports. Casper won 51 PGA tour victories, including three majors, in a 20-year career. “Johnny and Billy are not only two of the greatest competitors our game has seen, they are two of the kindest, most charitable and dedicated family men I have ever met and can proudly call my friends,” Nicklaus said. Utah Gov. Gary Herbert will provide remarks at the event, which will honor a number of Utah athletes. Awards scheduled to be given for the 2013 calendar year will include High School Female and Male Athletes of the Year, Female Collegiate or Pro Athlete, Male Collegiate Athlete, Male Professional Athlete, Team of the Year, Play or Highlight of the Year, Game/Event of the Year and Coach of the Year. Nominees in each category are scheduled to be announced on March 16. Fans will have until Wednesday, April 16, at midnight to vote for their favorites by visiting www.stateofsportawards.com.